This is such a great soup! It’s a meal all in its self. Perfect for cold weather comfort food. What a nice recipe for the cold weather! Who can refuse chicken soup in the winter, especially where I live where temperatures can dip really low. Wholesome and warming! And I love the fact that you’ve given so many different variations on it. This looks fantastic! I love getting new soup recipes especially this time of year! I’ll be adding your recipe to the list. I have been craving soup lately and looking for something different to make. I’m glad I found this recipe! I love the combination of spinach, chicken and tortellini. I’ve never thought to use tortellini in soup before. Yuuum! Oh my goodness, I would be so disappointed if I was heading south and it was that cold! 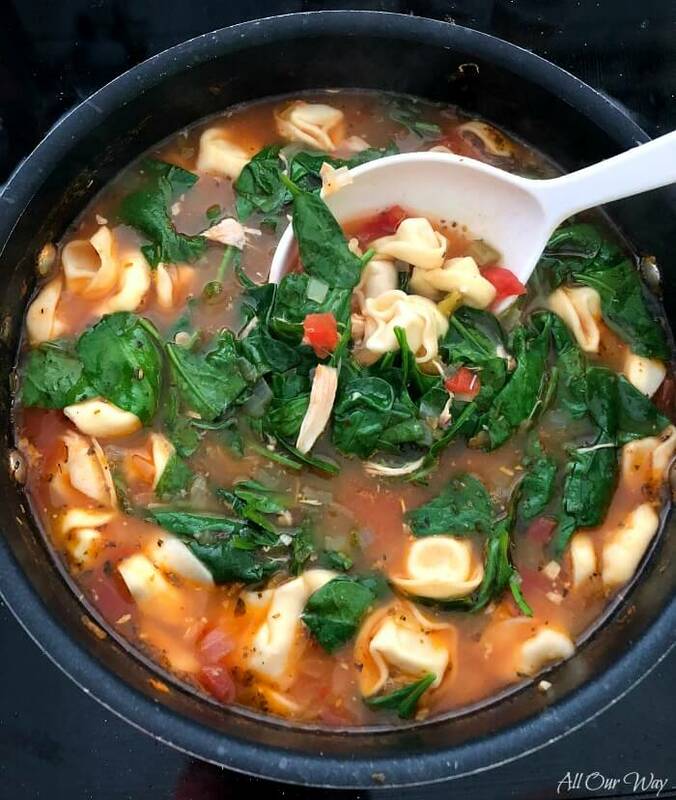 Looks like you made the best of the situation with this amazing soup! This soup makes me excited for the cold, wet, days of winter – what I like to call soup season! This soup sounds so comforting! This is the perfect soup to have during the cold days. I also love how it has all of my favorite ingredients. Tis recipe brings it right back to home. I love these comfort foods that just bring the warmth to our tummies. Cheese filled pasta is the best. It’s one of those things that I miss. I live in a 2nd world country and these types of luxuries (yes we consider them luxuries, lol) are so scarce. I am visiting America in December, and definitely packing some tortellini in our container to bring back home. The spinach here is amazing; I can’t wait to try it with this recipe. Hello, Jeannette! I certainly grew to appreciate food from my mamma and papà. They grew up at a time when meat was scarce and every bit of food was a luxury. I understand and I know you’ll love the recipe — it is full of flavor!! Welcome to America and I hope you’ll have a wonderful visit! how I love the vibrant colors here in this soup and the fantastic richness. It’s very much a favorite of our whole family. Although we use escarole I love the addition of spinach and will have to try using this some time. Comforting over load right here! What a yummy looking soup! It is cold in our area and this so hearty and delicious. It looks like a great way to use leftover turkey from Thursday’s dinner! This is a perfect comfortable soup for me. Quick to make and all the ingredients are very simple. I think it is worth trying because looks tasty. This soup contains all the ingredients that I LOVE. This is a really ingenious recipe. I would try for lunch or dinner. Looks tasty and the main thing is easy. just perfect winter comfort food – love all the veggies too! I need a bowl once a week all winter. Now that is comfort food. With the cold weather coming in soon, the kids are going to be in soup mode. Every day its soup, salad, and bread for dinner. Can’t wait to try this one soon. It is still hot here! But you have my mouth watering. I can’t wait to try this recipe. 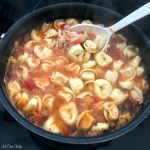 Tortellini soup is so easy to make and you can make so many variations. Well the cold weather season is just around the corner (unfortunately). Soon food in bowls will be happening for several months. This sounds just like the right bowl of comfort food for me. I would make a HUGE batch…and try to have leftovers (if the kids did not come over and take some home first). This sounds (and looks!) so good! I love a hearty soup and this fits the bill perfectly! I love this soup and this would be such a filling one pot meal for sure. Love the addition of salsa in the recipe. I have never tried it before. I always have some tortellini in the freezer. Thanks for sharing this recipe. 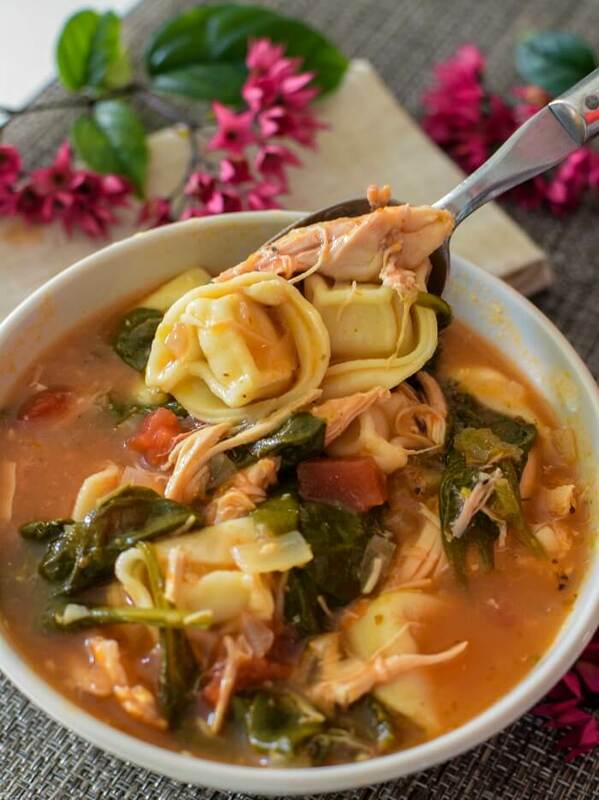 This soup looks so good and comforting, adding tortellini is a great idea. I actually have some in the freezer making this soup this week! This recipe is the perfect comfort food, but without all the heaviness! Love the addition of chicken and spinach – yum! I love soup. I love chicken. I love tortellini. This soup was meant for me! 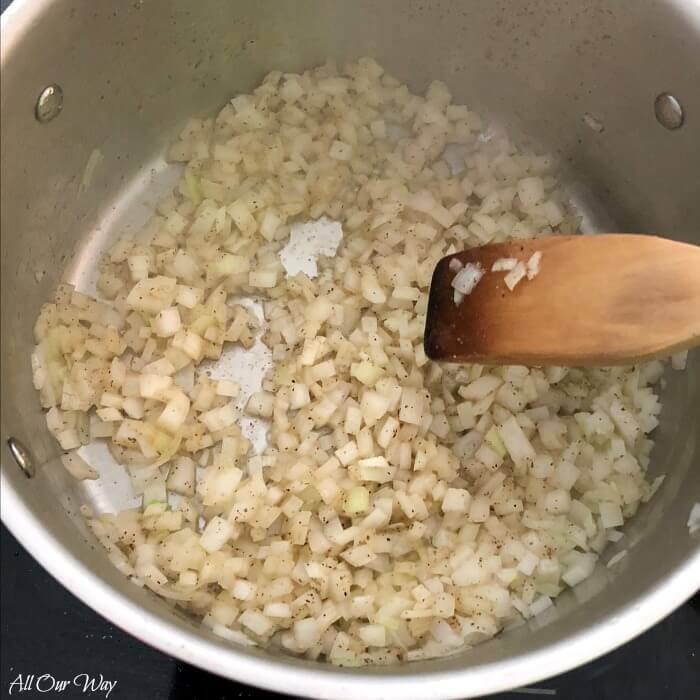 I’m adding this to my list of regular soups … they work in a rotation since I’m cooking for two these days … don’t want too many leftovers all at once – so I make soups just now and then. That is a bowl of pure comfort food!! I love soups but here the summers are so hot that we save soups for winter. I can’t wait to try this. Sounds so yum. Such a pretty color too. This looks like a comforting bowl of goodness right there. I know when the fall rolls around, and comfort food season takes hold, meals in bowls are the way to go. Nothing beats a great homemade soup any day of the week. Love the fact you can have leftovers too. It is always better the next day!! I love recipes like this where leftover rotisserie chicken is used in a fabulous soup such as this. It sounds delicious with the fresh tortellini and using chunky salsa is genius! Great recipe and nice post. Thanks for sharing. Now that is one of the heartiest soups I have seen and love! Tortellini is a whole meal and in a soup with spinach wow what a great idea! This looks like a fantastic offering for a cold days meal! I can’t wait to try your recipe! I love the versatility of this soup! The tortellini look delicious and I can’t wait to make it. Pinning to try later in the week! I love that you started this post off with the ingredients you will need! And I can’t believe you had that type of weather in Florida! Although last March is was in the 50’s and it almost ruined our family vacation! 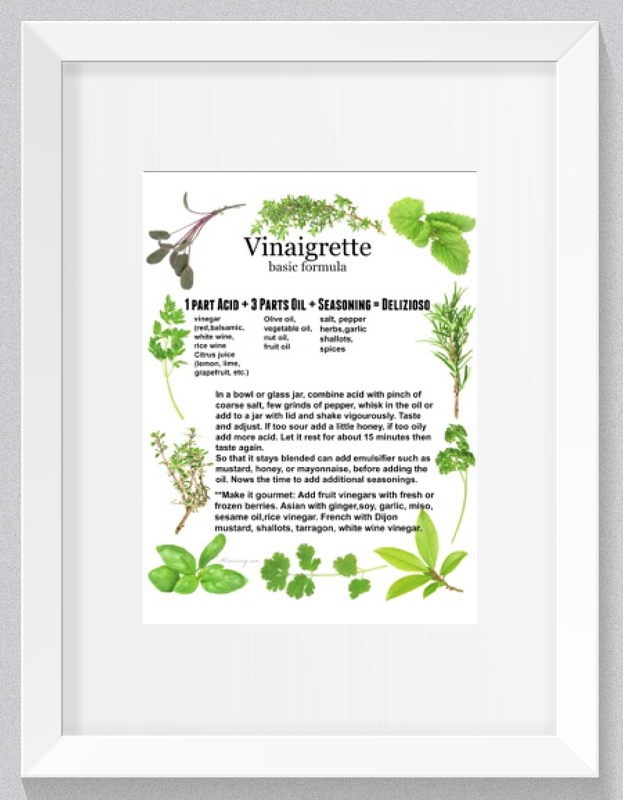 This recipe sounds delish and I love the accommodations you listed for the different dietary needs! This looks like it would be wonderful on a cold winter day! Such a nice hearty soup!! I have some fresh spinach in my fridge and I was contemplating what to make of it. 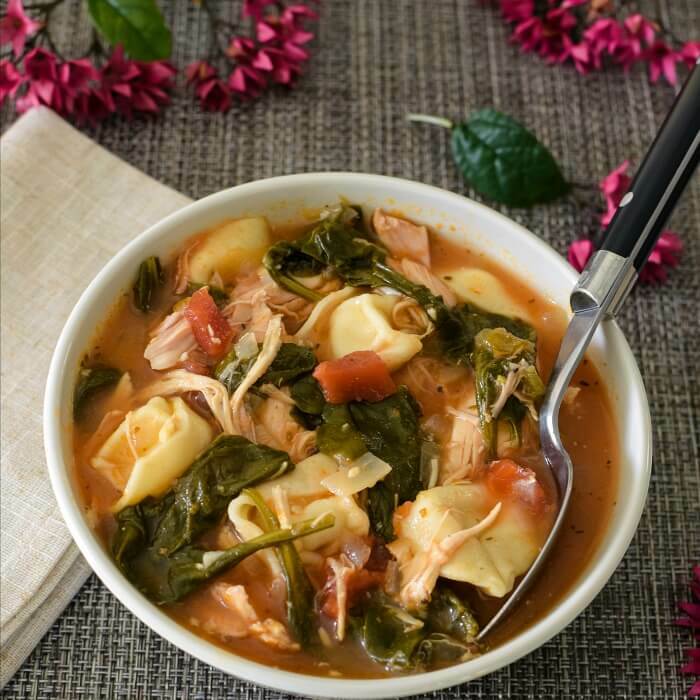 This tortellini soup would be the best way to enjoy a cool sunday evening. full of flavors making me happy after a relaxed day. Wow…cold in Florida, unbelievable! I’m in Rome since after Christmas and we’re having a beautiful Spring-like weather, a little unusual as well for January. The weather is definitely getting crazy. 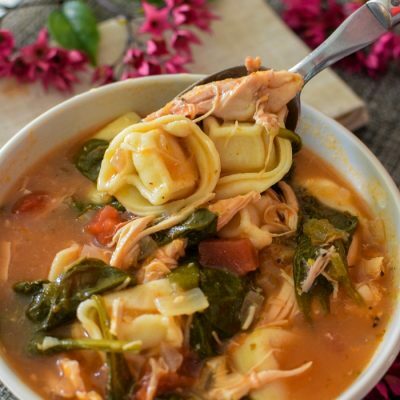 Love your comforting tortellini soup with spinach, I would just skip the chicken for me. This is a great pot of soup! Thanks for adding the variations to this as well. or 2 in the freezer to later boil up to make my own chicken stock. So good! Love the ideas for variations you’ve given here. What a fun way to mix things up! This looks like it’s a comforting bowl of soup, no matter how you serve it! That looks so easy and so satisfying. Yum! Thank you, Kushi! It is a great tasting soup. Great idea to use those already cooked rotisserie chickens from the supermarket. I actually have some chicken meat in the freezer from a broth I made and have been trying to decide what to do with it. This is a perfect solution. Hi, Linda! The rotisserie chicken has been a life-saver for me several times. And I can use the bones for broth. It’s a win-win. Have a great weekend. I love soup and this looks like one my family will love! I like that it’s hearty enough to eat as a meal too! Hi, Denise! Some homemade bread and a salad would be perfect along with it. Oh, and some wine. Have a good weekend. 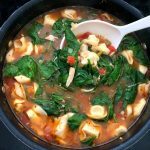 I’m loving this southwestern twist on traditional tortellini soup! I would’ve never thought to add salsa. Can’t wait to add this to my winter soup rotation (soup is on the menu several times a week in our house!). Hi, Amanda! You wouldn’t believe how good the salsa is in it! You can get the heat factor that you like. I am so loving all the soup season this year. Cold weather out side and hot soup inside. Can’t go wrong with that. Right? This soup looks so hearty and scrumptious. Love tortellini but never usually make it often. Must try this soup soon. Hi, Veena! 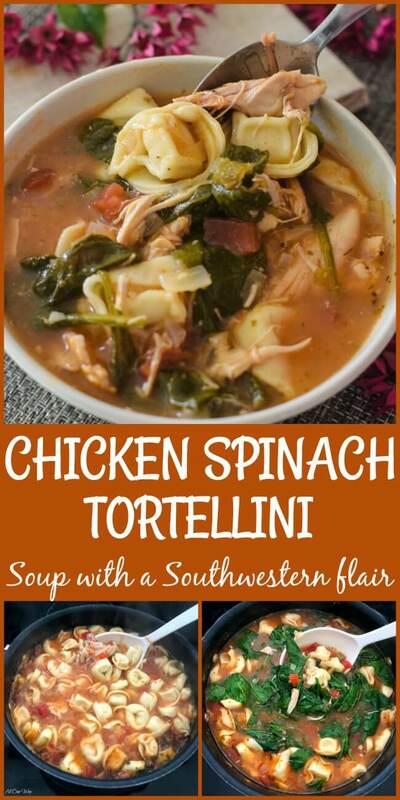 Tortellin is really a nice addition to our soups. I’m sure your kids would love it. I don’t use tortellini in my soup nearly enough. Looking at and reading about your soup makes me want to fix that right away! I will start by making your recipe! Your photos are gorgeous and the soup looks delicious! Thank you, Elaine! This recipe is very easy and oh so tasty. I know you’ll enjoy it. 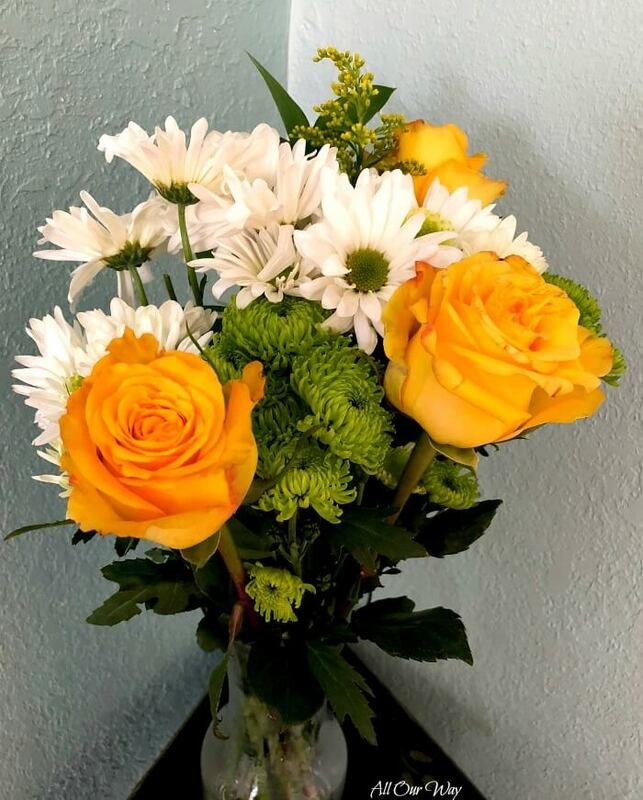 Hi Marisa…..As for soup variations….We enjoy all soups but do more Tex Mex…..I’m glad your weather is getting warmer…..Relax and enjoy your vacation. Hi, Susie!! Well, it looks like we may have to make some more soup. The weather is turning cooler again. Love to everyone. Hi, Jolina! Trader Joes can make the gumpiest person cheerful. Have a great weekend. We are right in the middle of soup season. This sounds delicious, and I know my kids (and grandkids) would devour this. Hearty and comforting….homemade soup is always so good. Hi, Gloria! I didn’t think we’d be in soup territory but it looks like we are. You’re right — homemade soup is always good. We had the bad weather here also, and lost power for hours. Soup is a definite plan this time of year. Stay safe and warm! Hi!! So sorry to hear about your weather. We listen to your news station every morning. Hopefully the weather turns warmer soon. Love you guys!! Definitely a soup to warm you up. Looks so delicious. Thank you, Jovina! Looks like we’re going to have to make more — it’s getting chilly again. Have a nice weekend.